For colour that’s as good as the original. 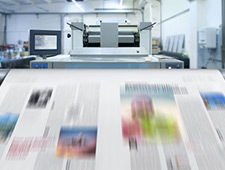 Our SC-P Series proofing printers offer unrivalled 99% PANTONE® accuracy1. 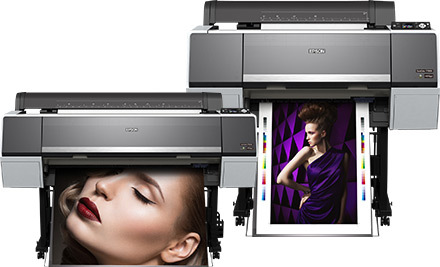 Discover the latest addition to the Epson range, the new SC-P5000, today. The best just got better. 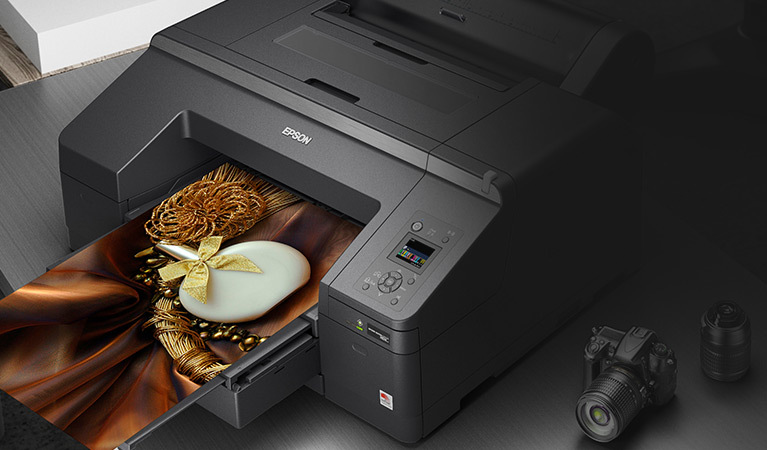 The SC-P5000 offers some of the highest colour accuracy in the market. 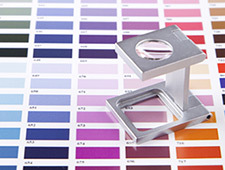 The SC-P5000 can perfectly reproduce up to 99% of Pantone Solid Coated Colours2. 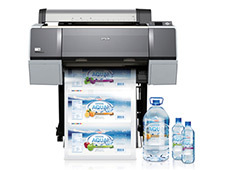 The Epson SC-P5000 Violet printer is capable of achieving 99.0% of the PANTONE® Solid Coated Colours, and the Epson SC-P5000 LLK printer is capable of achieving 98.8%, when used in conjunction with Epson Proofing Paper White Semi-matte and Epson ink. 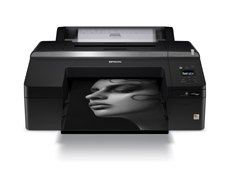 The Epson SC-P5000 printer with violet inkset is capable of achieving 99.0% of PANTONE® Solid Coated Colours when used in conjunction with Epson Proofing Paper White Semimatte and Epson ink. 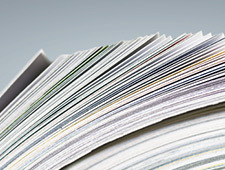 The Epson SC-P5000 printer with LLK inkset is capable of achieving 98.8% of PANTONE® Solid Coated Colours when used in conjunction with Epson Proofing Paper White Semimatte and Epson ink.